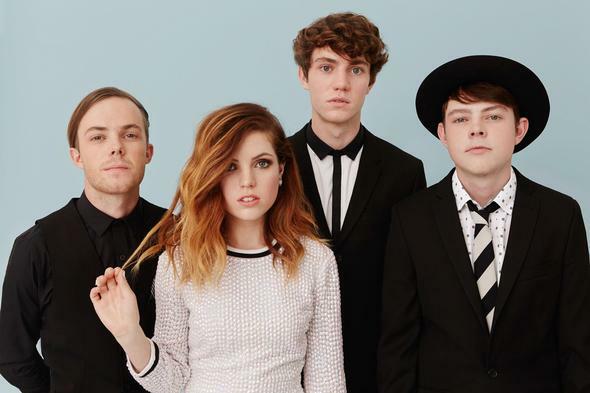 Best known for their single “Cool Kids”, indie pop/rock group Echosmith’s Talking Dreams have had high ratings amongst online magazine reviews for the most part. Composed of four siblings – Sydney, Graham, Noah, and Jamie – their approach to songwriting for this debut album is definitely radio-friendly and unpretentious. Of the two album covers for the band, the first cover art is probably better known amongst earlier fans – slightly mysterious and dreamy, without the members being on the cover. The latter, on the other hand, has been re-released to capture mainstream listeners – which properly introduces the band to potential audiences. In my opinion, cover art could make or break an album’s sales records, and it goes without saying that the re-released version is a safe call, with members’ faces in plain sight with nothing to hide. Studio album cover, released 1st Oct 2013. Alternate cover, re-released 8th Oct 2014. The album opens with “Come Together”, dreamy and subtle synths that build up to a big bang –climatic and steady entry of Sydney’s vocals. The feeling of a dazed and love-longing female, speaking to a man that is a figment of her imagination – absolutely haunting. “Cool Kids” is undoubtedly one of their most successful tracks, hitting airwaves hard and still topping charts today. Catchy and relatable, this definitely gets everyone singing along after the first chorus, even if they aren’t familiar with the song. Albeit a little ironic because, in my opinion, they are definitely the cool kids. Another notable track would be, of course, “Talking Dreams”. The lyrics and melody almost seem effortless, but have a role to play. I would say that what you hear is what you get, and I was instantly hooked on such artistic simplicity. “This is a short race, this is a short life; let’s run not walk, through this beautiful life.” Alright, let’s go! My favourite track from the album, though, would be “Nothing’s Wrong” – very anthem-like in its delivery, bittersweet tune that speaks of moving on from negativity in life – youthful, energetic and hopeful. The vibe of the song, especially Jamie’s guitar lines, reminded me of Fleet Foxes. 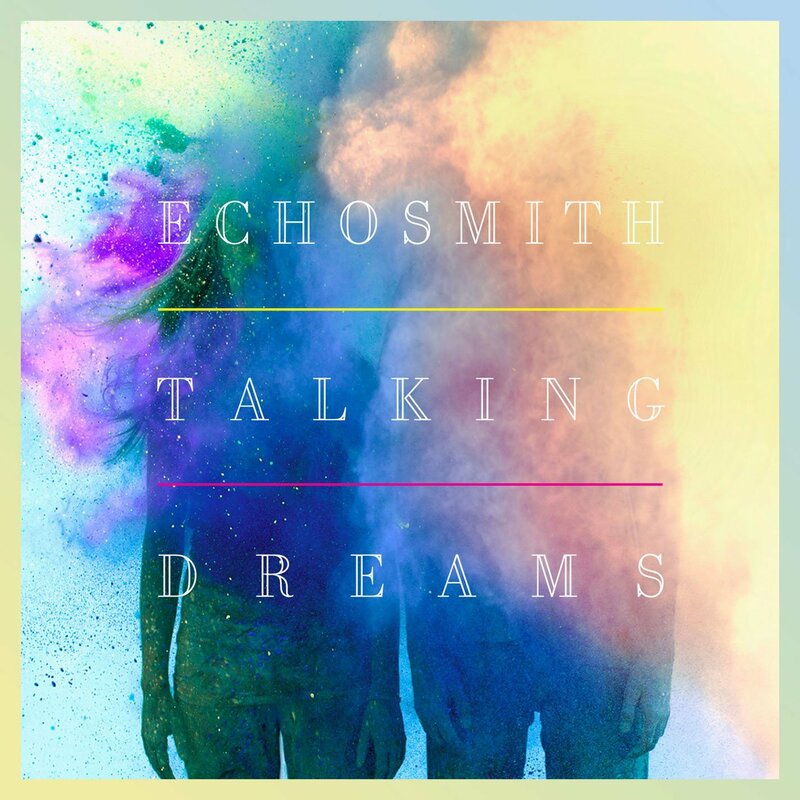 What I appreciate most from Echosmith’s effort on this album has to be the honesty and simplicity of its songs. None of the tracks scream “We’re desperate, please like us”, yet they successfully input streaks of subtle intensity, right where they need to be. Best consumed when driving around town on a sunny afternoon with your best friend. This album has been given a 4.5 out of 5 star rating. 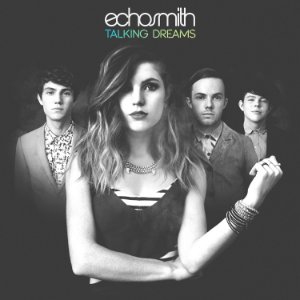 Tags: album review, Echosmith, Echosmith review, Indie Pop, Indie Pop/Rock, Indie Rock, music, Talking Dreams. Bookmark the permalink.